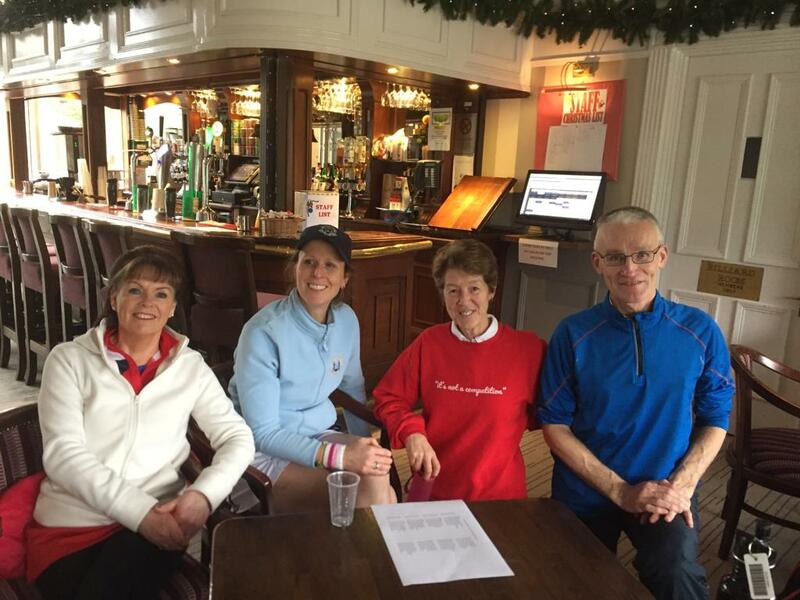 42 people took part in this year’s Christmas Cracker event which was held in the club on the morning of the 27th of December. It was great to see the club buzzing during the holiday season. A huge thank you must go to Vice Captain, Donal Johnson and to Paul O’Callaghan for doing all the organising while the captain skipped off on holidays! Photos of the event are available at this link on Facebook.